Posted by Craig Tervit in Estate Planning,Wills. Writing Your Will – What’s out there and how do you choose? Posted by Craig Tervit in Wills. 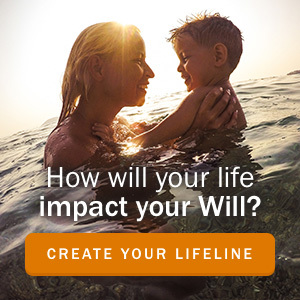 So What Actually Happens if I Don’t Have a Will? Dispelling Five Common Myths about Wills and Estates. This blog will discuss how common major life events impact Wills and Estates Law. Subscribe today to make sure you’re taking care of your family’s future.